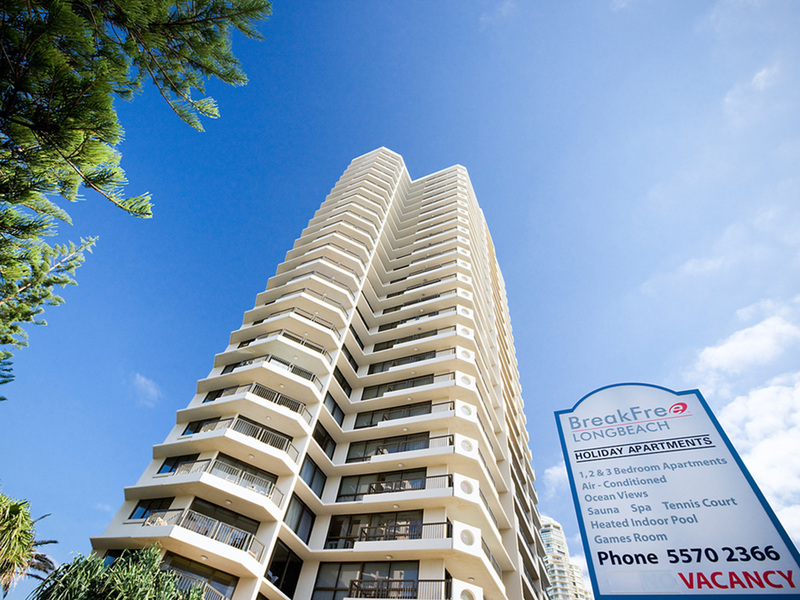 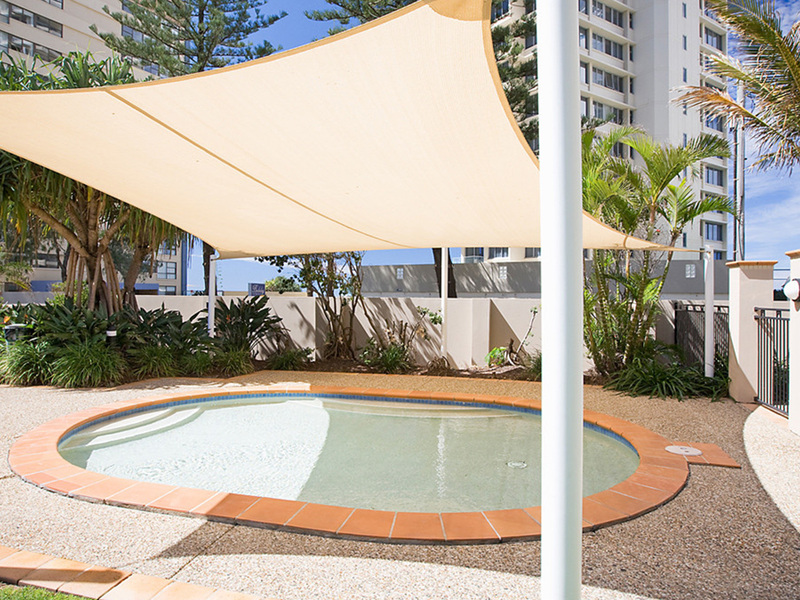 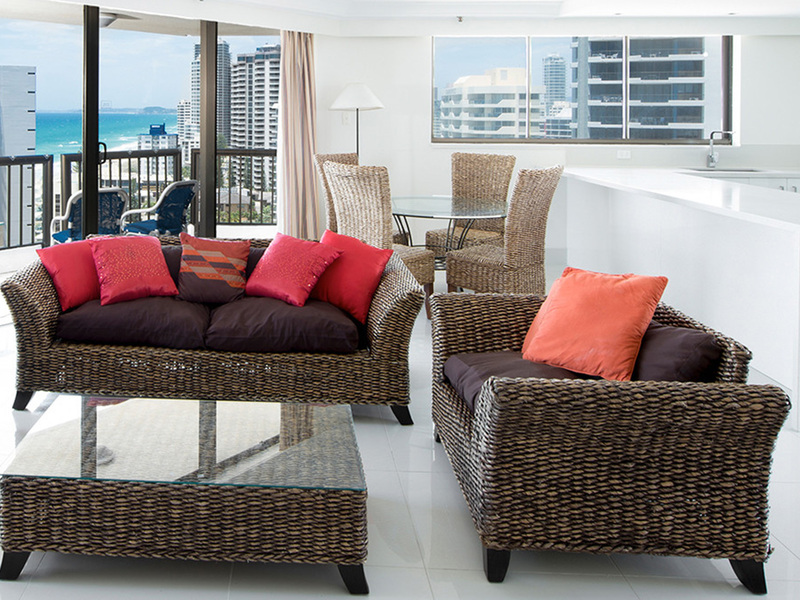 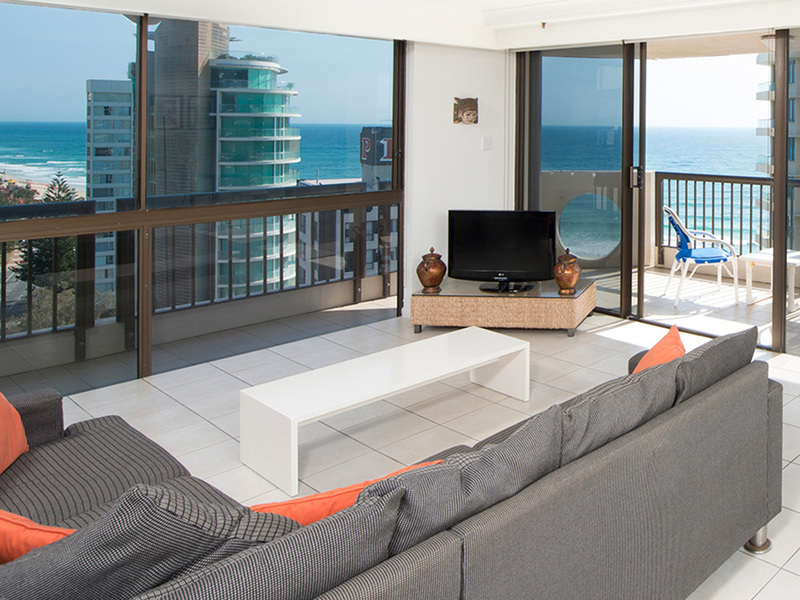 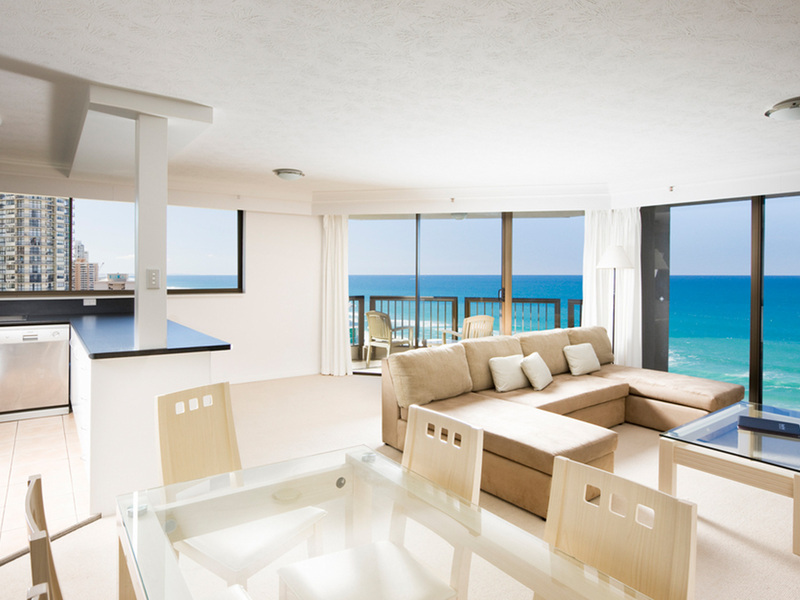 Located in the heart of Surfers Paradise, BreakFree Longbeach offers the perfect solution for an affordable Gold Coast getaway. 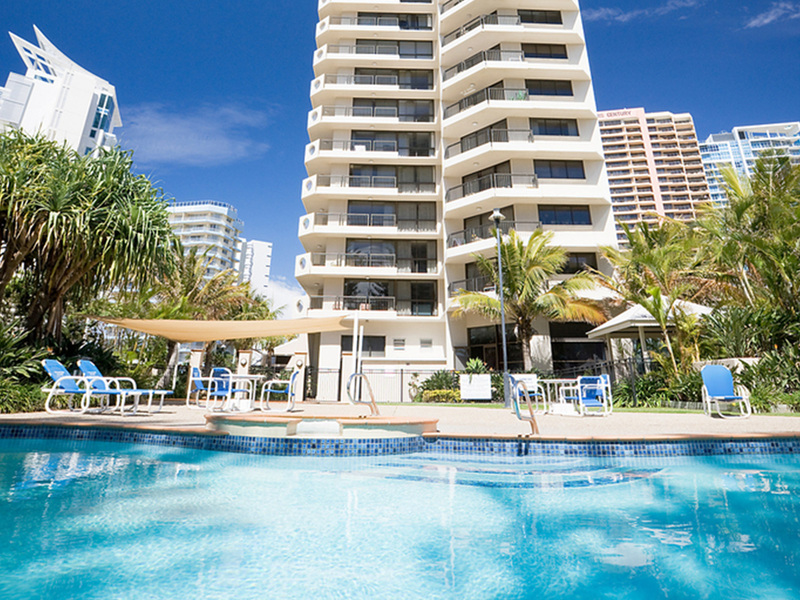 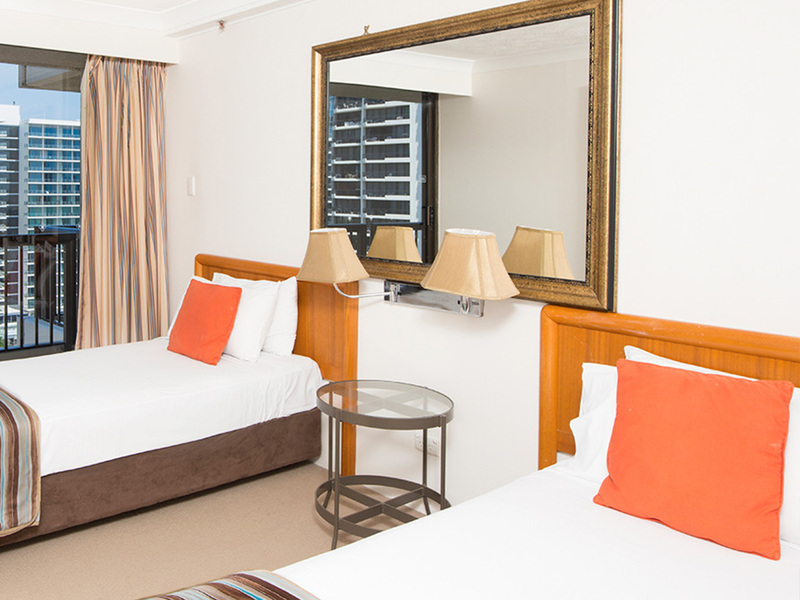 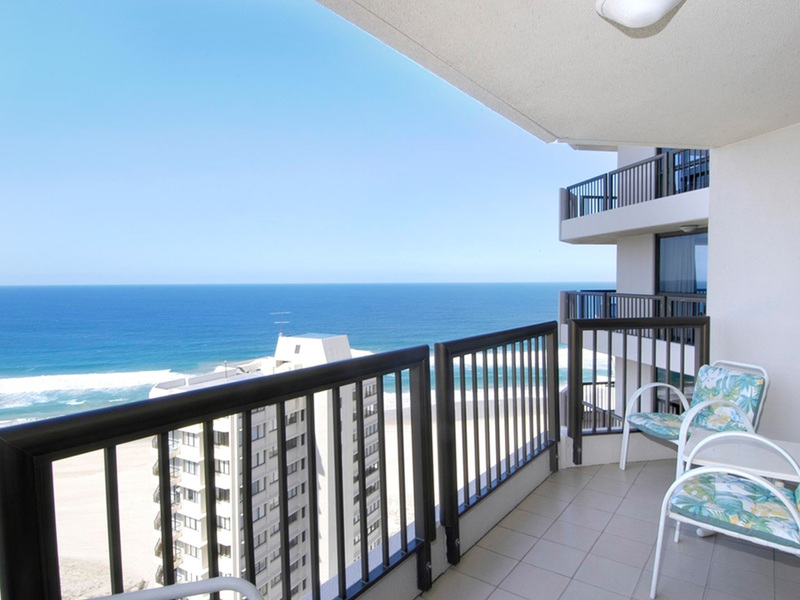 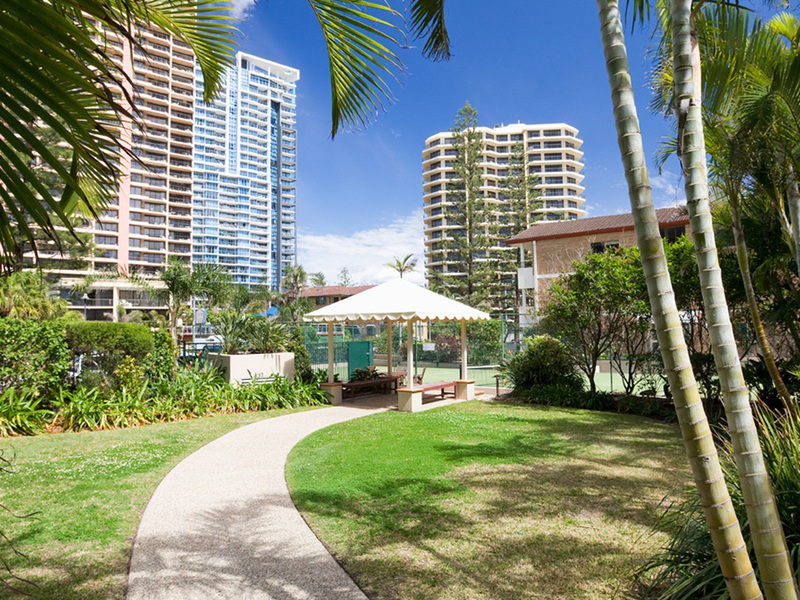 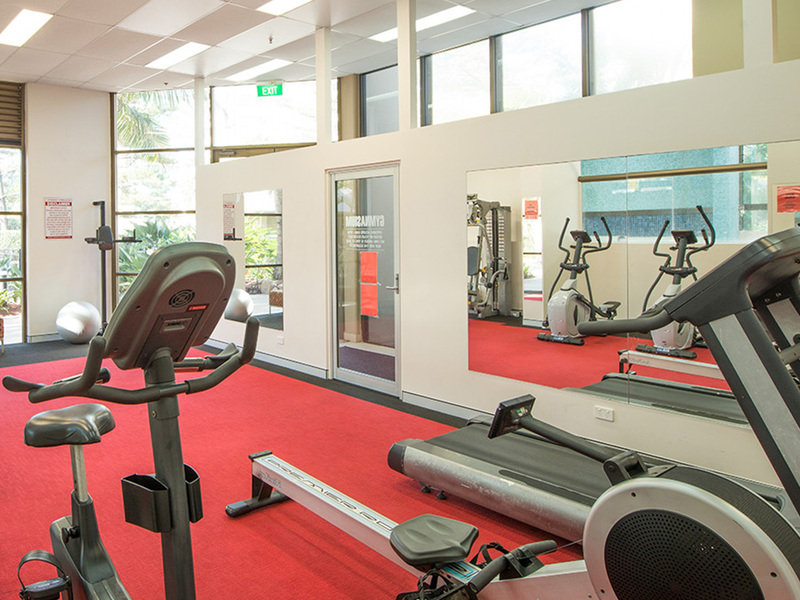 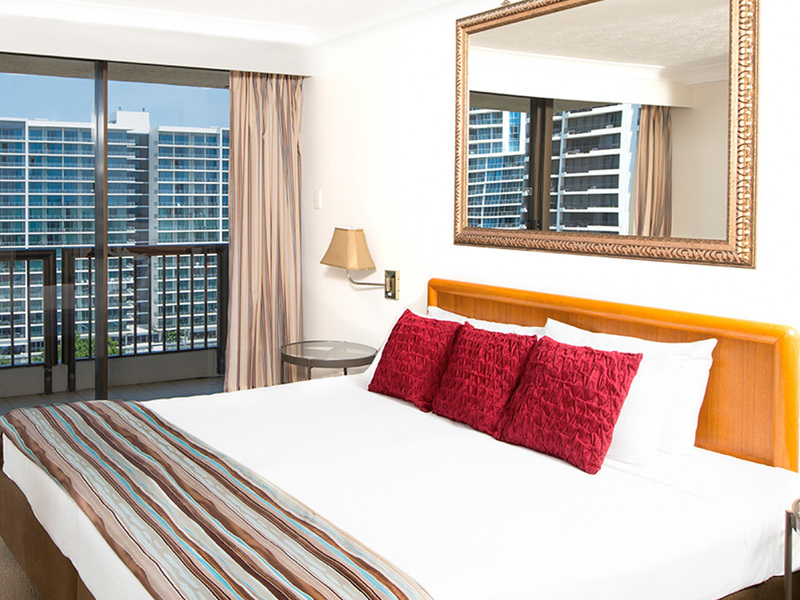 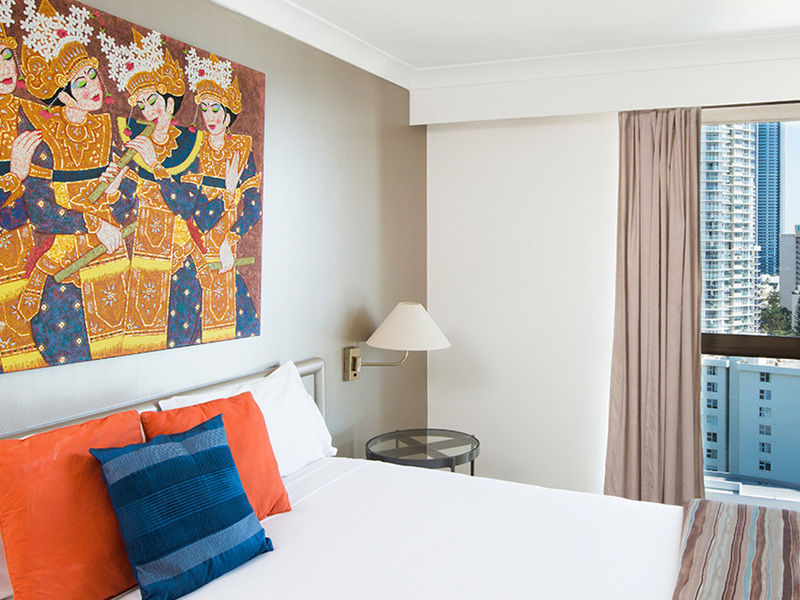 Just 50 metres from Surfers Paradise Beach and close to the bustling hub of Cavill Avenue, the resort offers convenience and comfort in a great location. 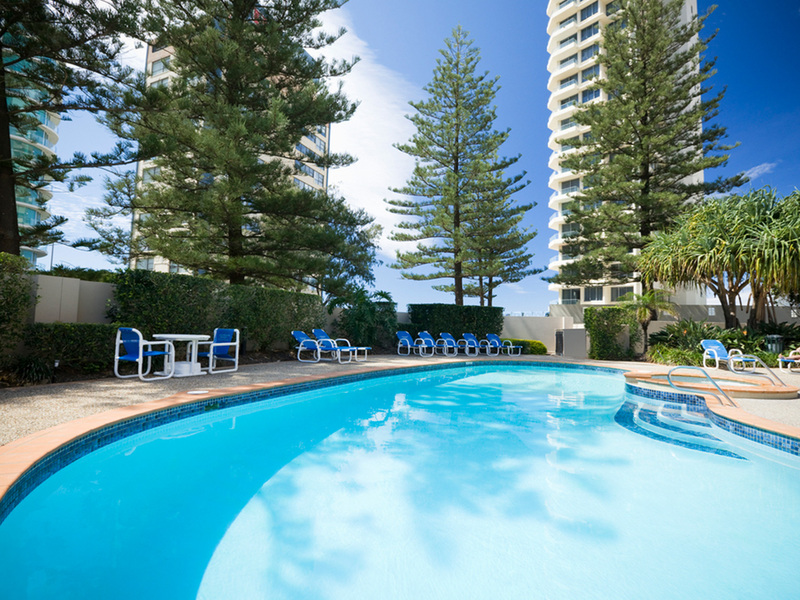 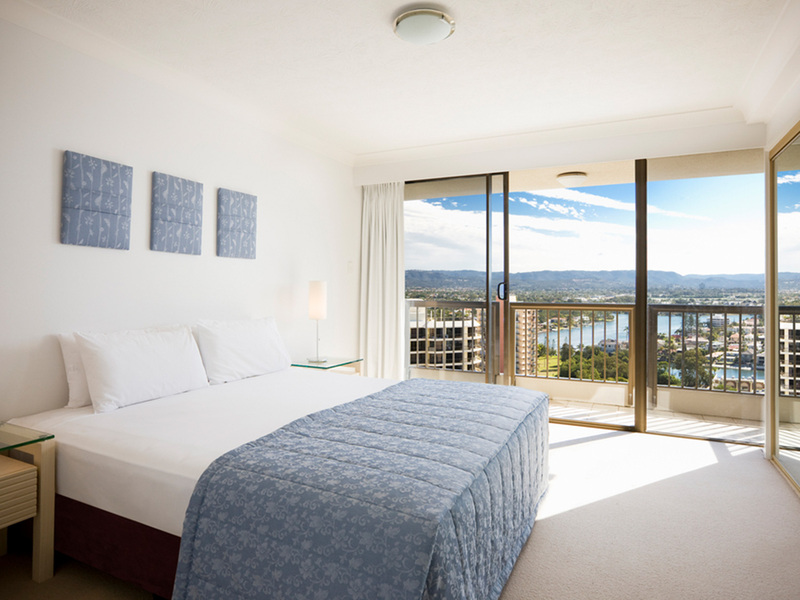 Spacious, 1, 2 and 3 bedroom apartments are fully self-contained apartments and include kitchen and laundry facilities, cable TV as well as large balconies to make the most of the stunning views over the Pacific Ocean. 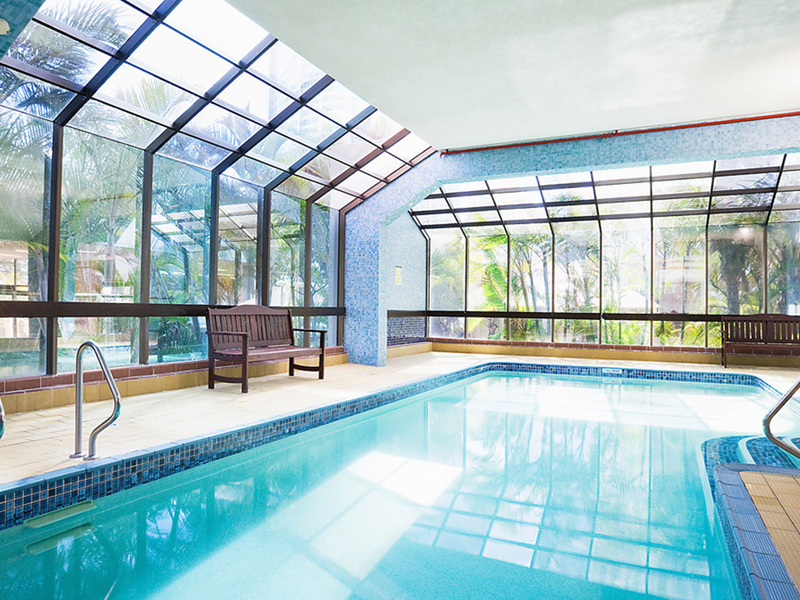 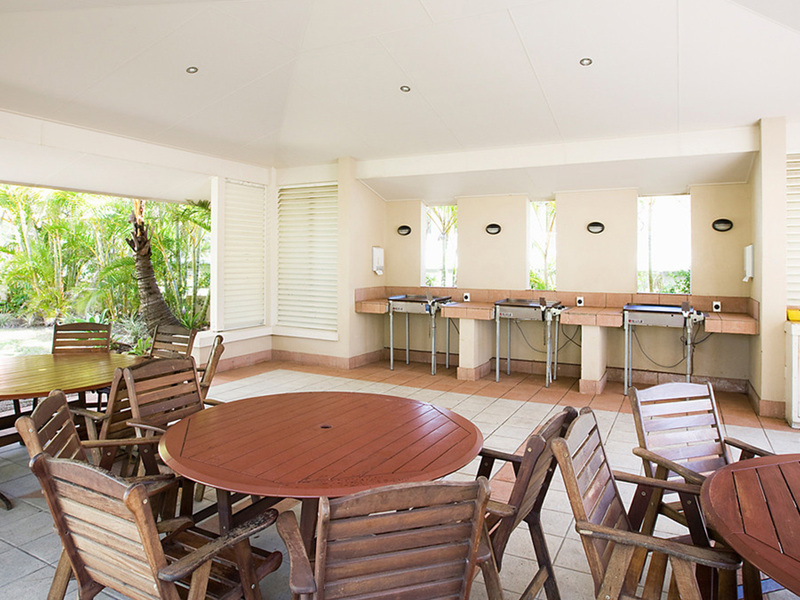 The resort offers recreation facilities including an outdoor swimming pool and heated indoor swimming pool, children's wading pool, spa, sauna, tennis court and BBQ facilities.